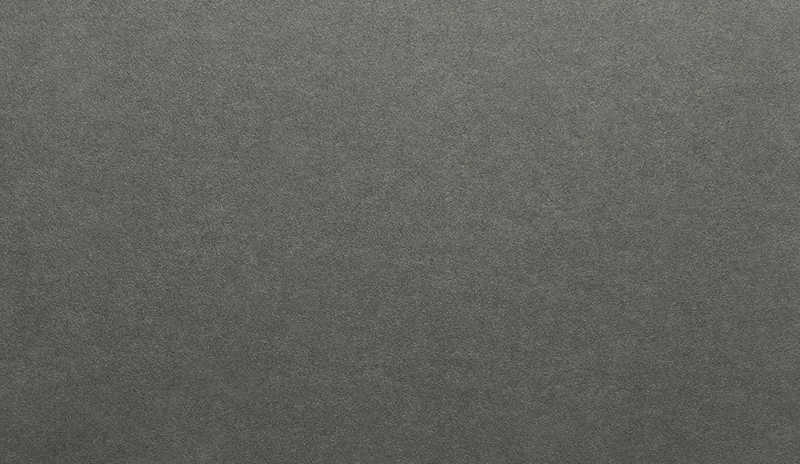 Earthy tones with a soft smooth finish give this sheet visual character. Engineered for digital printing, including HP Indigo, Mohawk Loop Digital – Antique Vellum with i-Tone® features 50% recycled fibre (PCW) and is manufactured carbon neutral with 100% wind-generated electricity. Exclusive to Ball & Doggett and manufactured by Mohawk (USA). 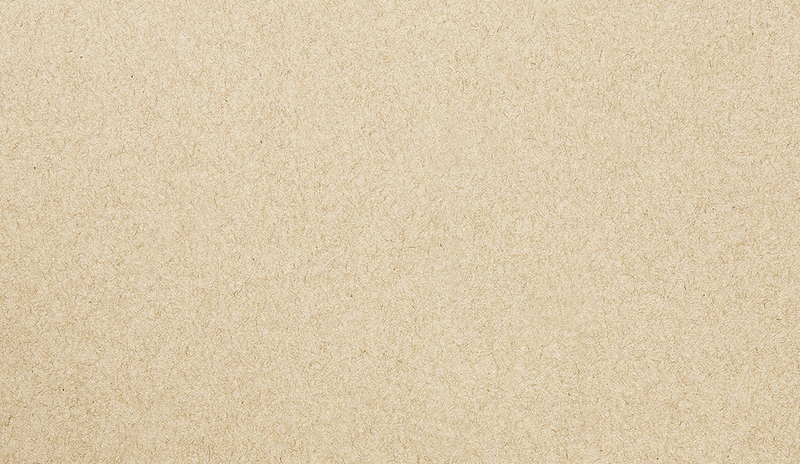 Mohawk Loop Digital – Antique Vellum with i-Tone® is manufactured with FSC certified pulp. Containing 50% post consumer waste fibre and made process chlorine free, Mohawk produce Loop Digital carbon neutral with the use of 100% wind-generated electricity.